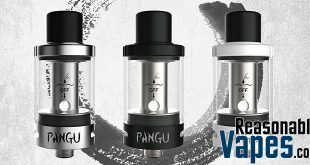 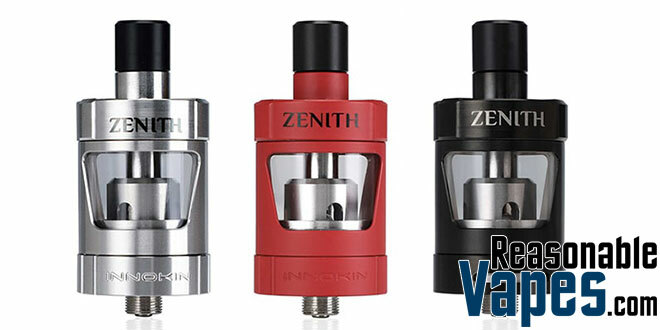 The Innokin Zenith MTL Tank is another lovechild from Phil Busardo and Dimitris Agrafiotis. 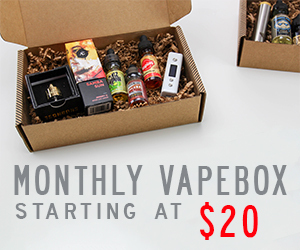 First of all this one is targeted towards vapers who don’t want to build their own coils. 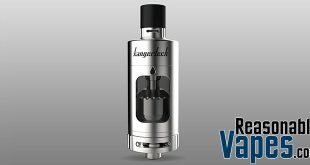 All you have to do is pop in your coil, fill it with some juice and you’re off to vaping.  It doesn’t get much easier then that. 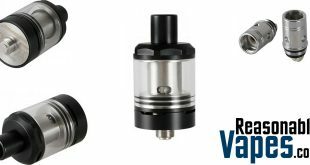 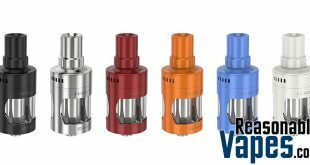 As always with Innokin you get lots of extras in the box, like extra drip tips, coils, and more. 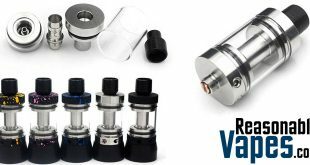 Furthermore the coil that comes with it is 1.6ohms which is perfect for mouth to lung vaping! 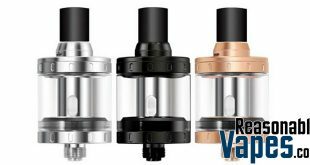 In addition to all the extras, this Innokin Zenith MTL Tank comes with cool features like a top fill system. 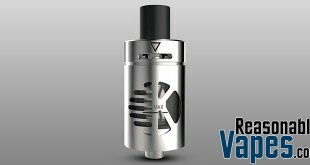 However this one is designed so that when you open the top fill hole the juice flow holes are closed automatically. 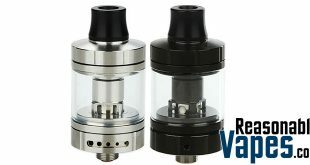 This is great if you tend to forget to close your juice flow, and to help prevent your chamber from flooding when you fill up the tank!